Confidence comes naturally to those who stand tall. 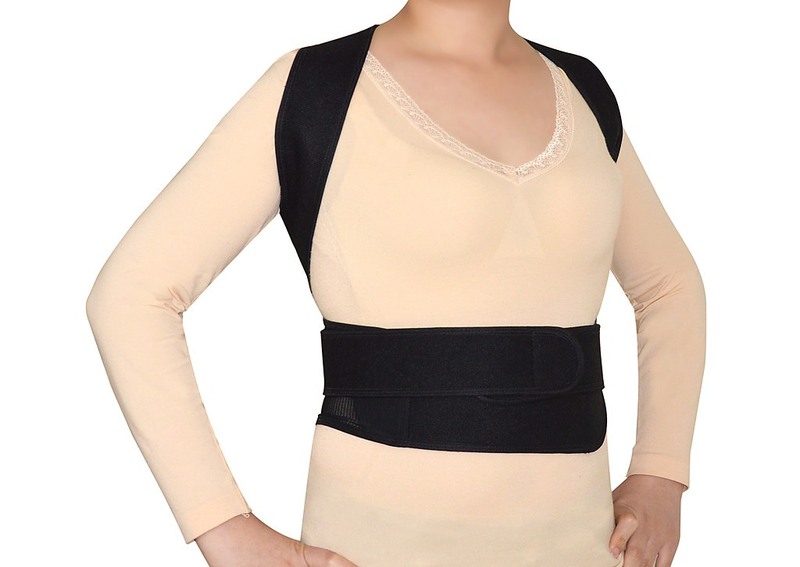 Correct your posture—and gain instant confidence--with Randy & Travis Machinery’s Posture Corrector Unisex Back Brace. 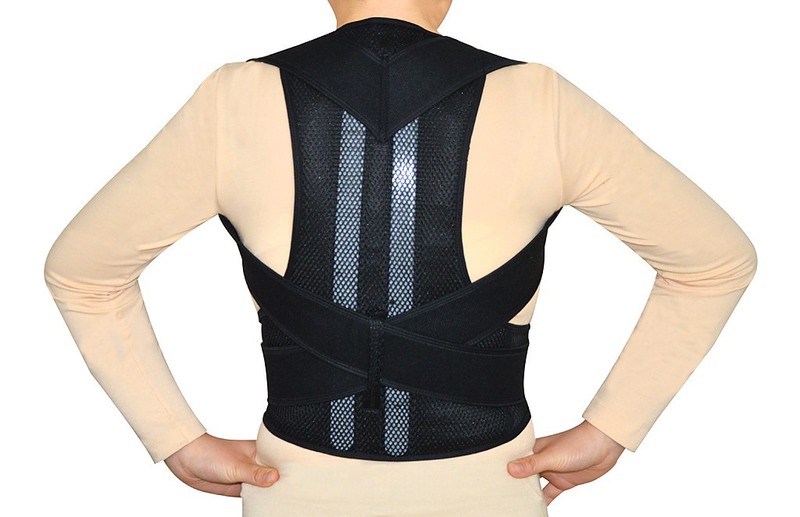 Soft against your skin, this brace keeps your spine in line with its internal steel-and aluminium construction supporting your back. Back pain, neck pain, and that overall tired feeling will melt away as you walk, stand, and sit with perfect posture. 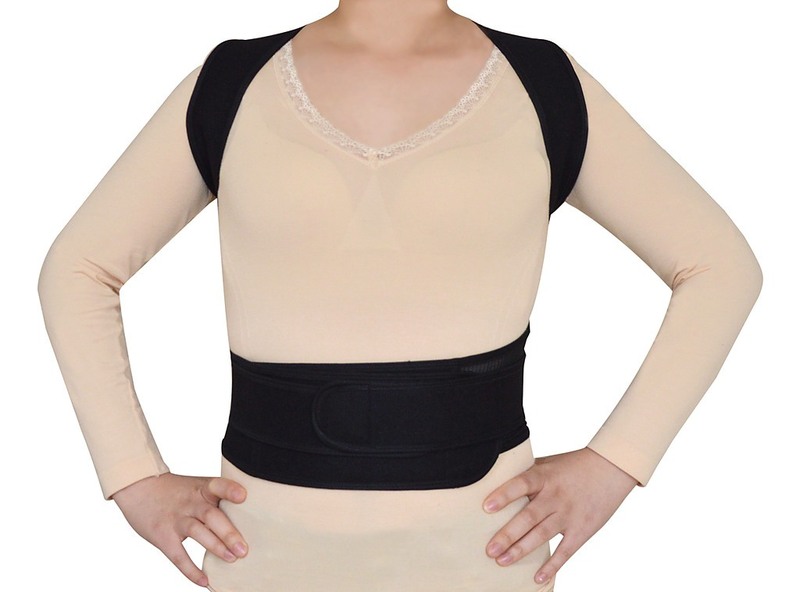 No more slump, no more hunched shoulders. 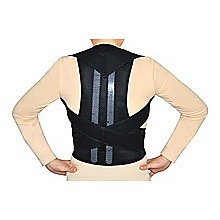 Whether you sit, stand, or run, project strength and confidence at work and play with this brace. 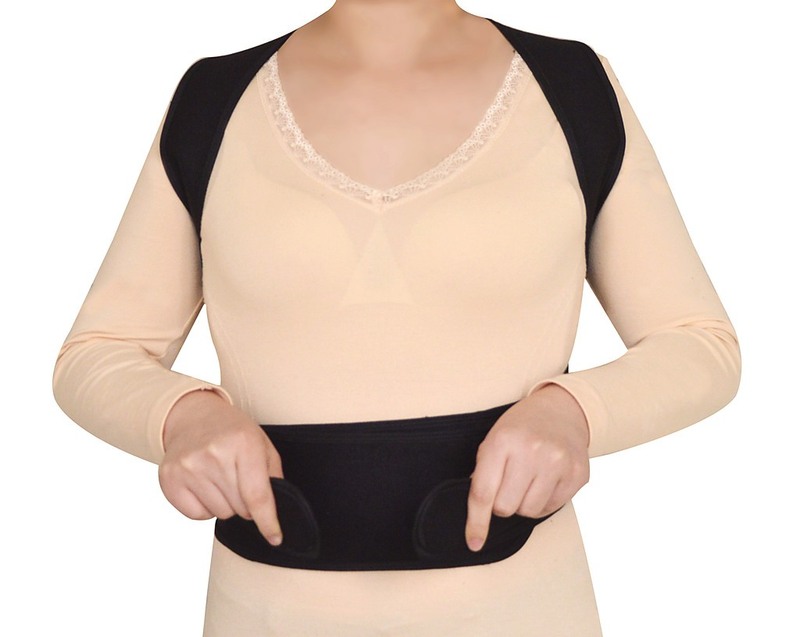 Large size fits waists ranging from 80 to 90 cm and runs 44 cm from top to bottom for maximum support. 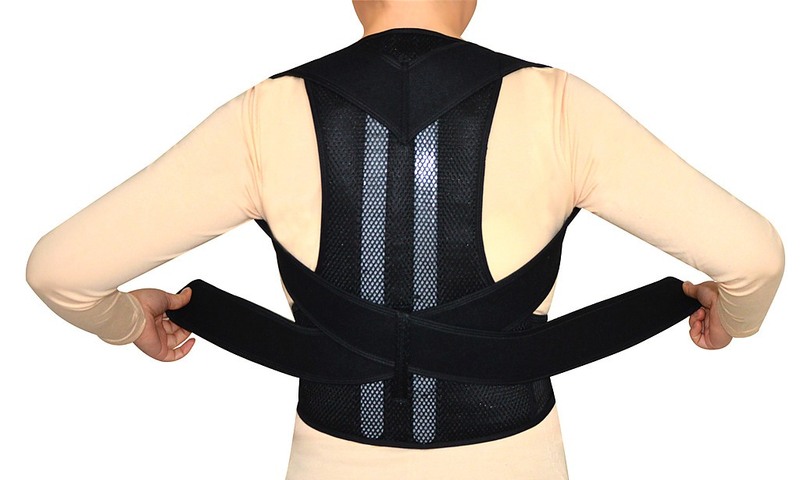 Uses: Correcting hunched backs, relieving back and neck pain, providing a wider range of motion for sports and recreation, and support when you must stand or sit for a long time—like at the office, standing in line, or sitting on a plane. Strong, aggressive adhesive and durable fabric for a variety of wrappings! Our Rigid Sports Strapping Tape is made from strong woven fabric and aggressive adhesive - which means fewer re-tapes and less worries about the tape coming apart or undone. After an assessment with your physiotherapi..